I love mincemeat and anything you can make with it, and because of this I was very pleased when Sainsbury’s asked if I would like to try some of their Taste the Difference Mincemeat. If I have time, I usually like to make my own because I can add what I like and leave out anything I’m not so keen on, but I think this time of year it is best to have a few shop bought jars in the cupboard as a standby. After all it is quick and easy to whip up a batch of mince pies for last minute guests and a jar of Sainsbury’s Taste the Difference Mincemeat is ideal (especially as I just checked the Sainsbury’s website and the mincemeat is on offer – 2 jars for £3). The mincemeat was a great consistency, not too runny and not too dry and was packed with fruit. It had a lovely taste and didn’t taste too strongly of alcohol. There were slivers of almond but sadly no cherries. I do love cherries in my mincemeat! 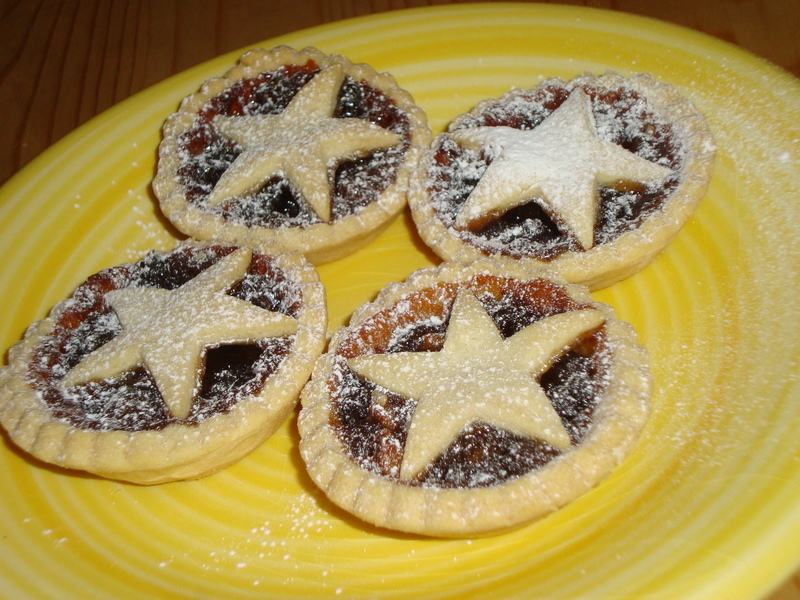 Faith and I used our mincemeat to make a batch of mince pies. We worked very well as a team with me cutting out the pastry circles for the bottom, her cutting out the stars and both of us filling them with the mincemeat. 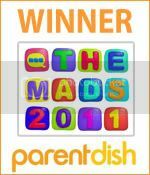 A brilliant activity to do with a toddler who has a short attention span, and a very tasty outcome too. Needless to say, this batch of mince pies didn’t last long! This is a review post – I was sent a free jar of Sainsbury’s Taste The Difference Mincemeat to try.